Smokeless egg-shaped coal providing great heat and lasting glow; great solution for multifuel stoves and smoke free zones. 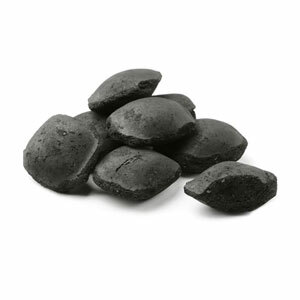 May your fire burn smokeless, clean and long with these small pieces of Grade A anthracite; suitable for glass-fronted fires or AGA/Rayburn stoves. A popular fuel for domestic open fires, premium doubles is just the right size (30-50 mm) to be an all-around energy player. 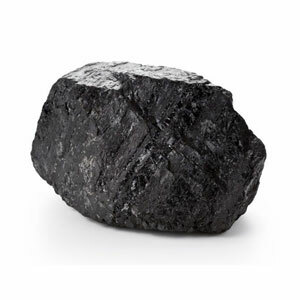 When in doubt which coal to buy for an open fire in non-controlled smoke area, don’t hesitate to opt for house coal; smaller than premium doubles, but still good heat output and long fire life. 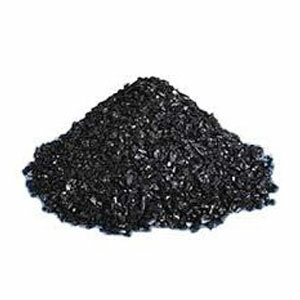 A blend of high quality coals, premium coal burns intensely and leaves as little residual ash as possible; the finest coal we provide and one of the best on the market. 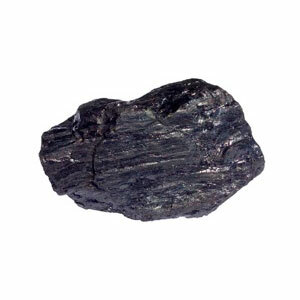 Rough slack made finer: very delicate coal pieces which make banking a fire overnight a child’s play. So, what are you waiting for? Light that fire and get the party started! You’re just few clicks away!